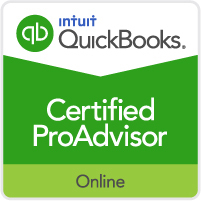 Quickbooks Online® is proper setup. 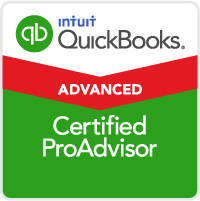 As Advanced Certified Experts in these accounting software’s we can help you chose the right one to fit your business. 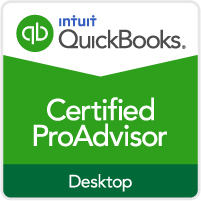 No matter how large or small your business, we will work with you to setup your files correctly from day one so you avoid costly errors and wasted time on a daily basis. 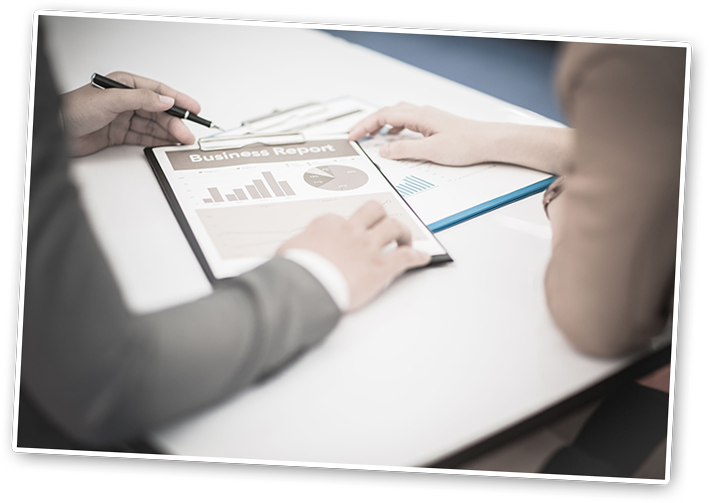 What can Bizmonitoring do for you? on your business to help improve your profitability. than writing checks and invoices. CPA to finish closing the books. Contact us today at (210) 698-1721 or fill out our contact form. 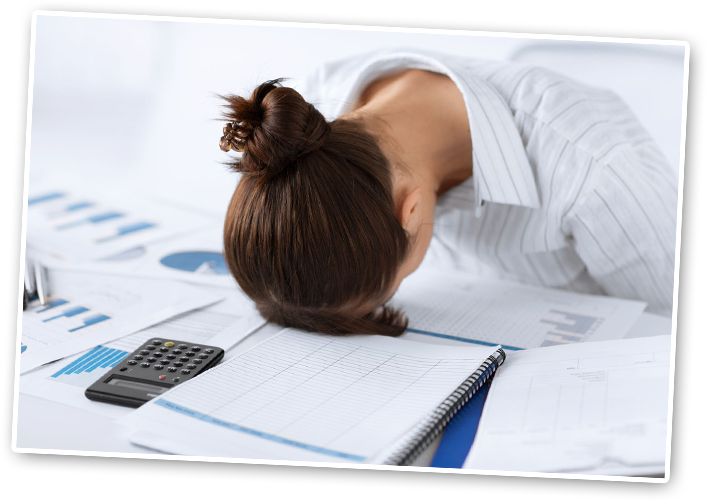 We understand the complexities of running a business and how your time is very valuable this is why we offer consultations in person or over the phone. 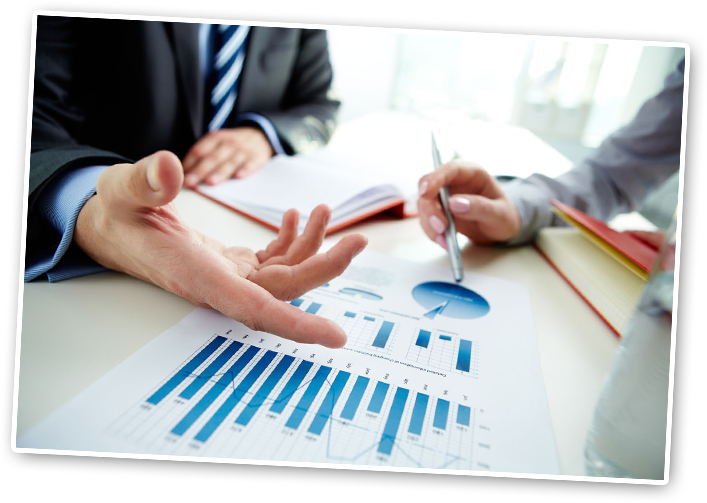 We provide the tools you need to improve your business profitability!